We don’t know about you, but we like to make our lives easier and it can sometimes be a struggle to get those five a day (or is it ten a day now?!) into our meals. Let alone find the time to go shopping for them all, eat a wide variety of colours and all the other 101 things we’re supposed to be doing veg-wise to stay healthy and not have a detrimental effect on the planet. Enter, the humble veg box! We’ve teamed up with organic veg box supremos Abel & Cole to offer 10 of their best-selling Very Veggie veg boxes to 10 of our lovely readers. They’ll deliver a box full of colourful organic seasonal delights straight to your door and you don’t even have to be in! All you need to do to be in with a chance of scooping the prize is to scroll down to the ‘Enter’ box, pop in your email and, if you’re lucky, a veg box may be gracing your doorstep in the near future. 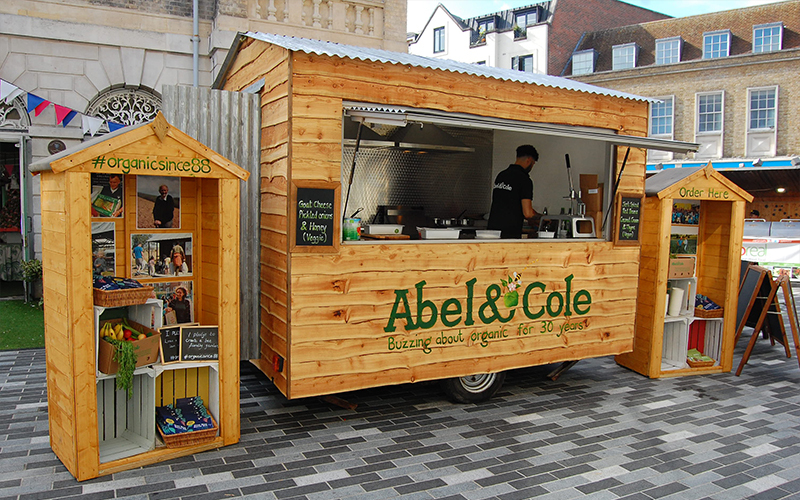 And, if you want to get a taste of what Abel & Cole are all about (and try some of their delicious produce at the same time), then you’re in luck as they’re in town this week with their ‘pollinator roadshow’ as part of their 30th birthday celebrations. Their ‘Garden Shed’ will be landing at New Road in the city centre this Thursday afternoon (27th September). 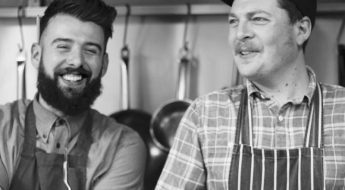 The veg box pros will be offering competitions and a pollinator-inspired organic menu for £3, with all proceeds going to Abel & Cole’s charity partner, Friends of the Earth. Dishes will include honey, goats’ cheese and pickled onion-loaded fries, celebrating the bees, bugs and butterflies that play a key part in bringing the organic produce to our tables. 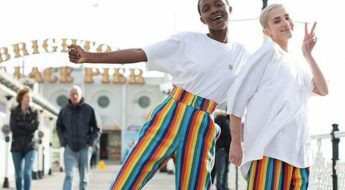 And vegans won’t be missing out, either, as they’re also dishing up a vegan-friendly jerk-spiced chilli, giving a nod to the company’s Brixton roots. They’ll even be handing out wildflower seed starter packs so you can plant them up and support the pollination process yourself at home. 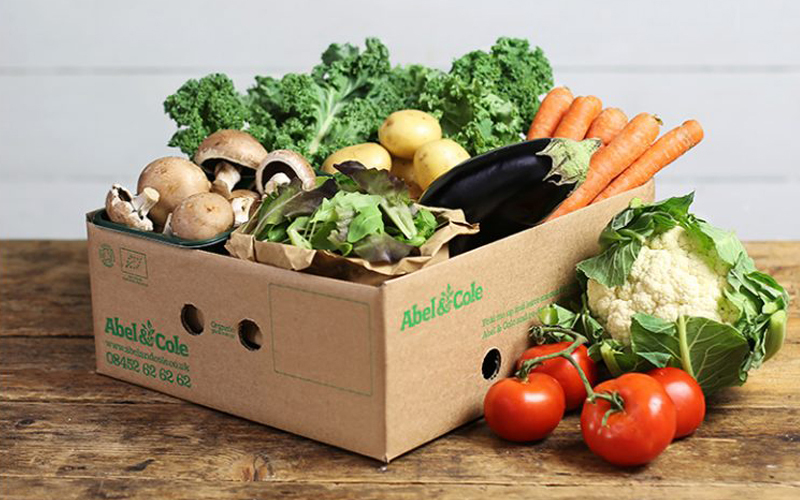 Ten winners will receive one Abel & Cole weekly Very Veggie Veg Boxes up to the value of £24.75 each. No purchase necessary. 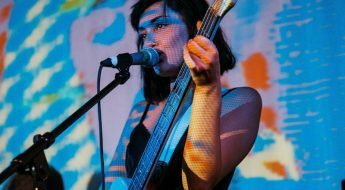 No cash alternative to stated prize. The prize is non-transferrable and cannot be refunded. Abel & Cole cannot guarantee that the prizes will be free from all disruptions, failings and/or errors. Abel & Cole reserve the right to substitute the prizes with prizes of equal or greater value at any time. Closing date is 12.00pm on Friday 12th October. Open to UK residents aged 18 or over, except employees of Abel & Cole, and their immediate families, or anyone professionally associated with this promotion. Only one entry per household. Competition entrants must have an address in a valid Abel & Cole delivery area. Please see our postcode checker in the FAQs section on our website. You’ll find it in the ‘Deliveries’ section, under ‘Do you deliver to me?’ Day of delivery depends on the day we deliver to your postcode. Please allow up to 28 days for first delivery. Abel & Cole is a limited company whose registered office is at The Riverside Building, Livingstone Road, Hessle, HU13 0DZ (registered with company number 3926343) and registered for VAT purposes with number 918 0962 09. Entering this competition signs you up to the BOTI weekly newsletter and occasional partner emails, including Abel & Cole. You can decide to remove consent at any time by clicking ‘Unsubscribe’ on any of the emails you receive.